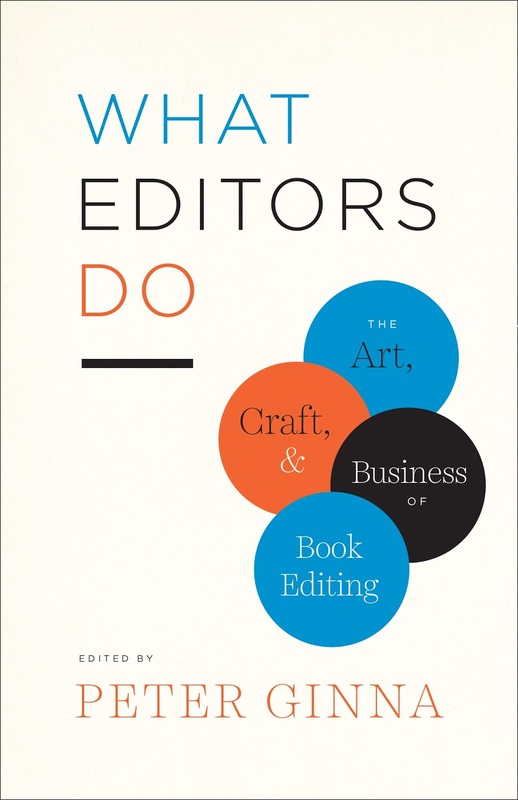 It seems ironic that for those who are interested in going into the book business, or those outside it who want to understand it, there is a dearth of published guidance about how editors do what they do, or why, or what constitutes best practices in editing. 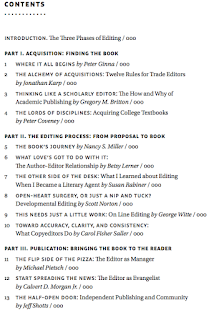 There are a few very good exceptions to that statement, most notably the late Gerald Gross's essay collection Editors on Editing, first published in 1962, updated twice since, and still in print. 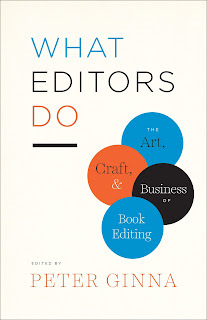 I read the second edition avidly when I got into publishing in the early 1980s, and it is still well worth reading, with contributions from many accomplished (in some cases legendary) editors. But EoE was last updated in the early 90s, before Amazon and the internet, among other factors, transformed the industry. It was long past time for another crack at the subject. What Editors Do is the result. 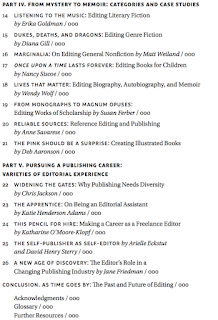 I'm very grateful to the stellar editors, agents, and other experts-- 27 in all--who answered the call to explain the many and varied roles that editors play in connecting writers and readers. 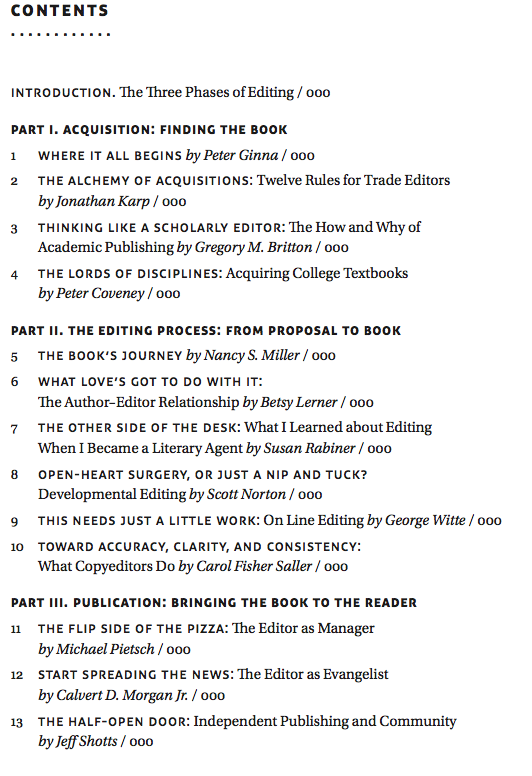 The contents cover a broad swath of the publishing industry, including academic and reference publishing as well as trade, children's as well as adult, genre fiction as well as literary. And because self-publishing has become such a vibrant segment of the marketplace and so important for authors, it addresses what happens when authors become their own editors. In the coming weeks and months, I'll be posting some material from and about the book here. 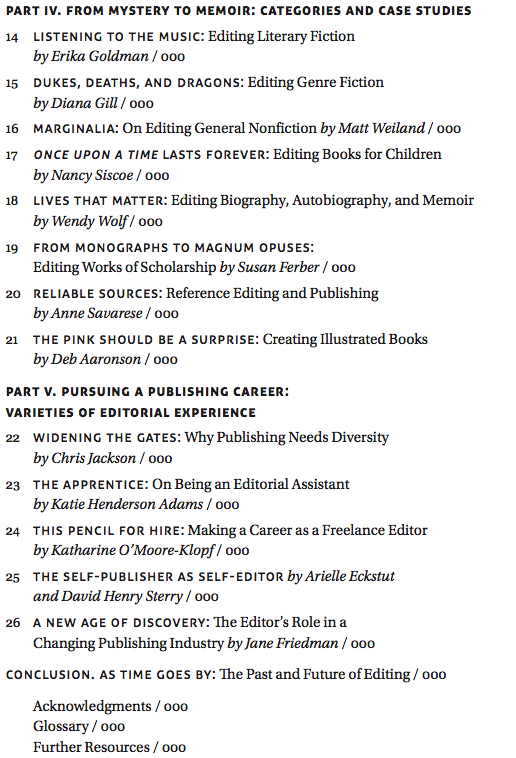 For now, in the hope of whetting your appetite, here's the table of contents and list of essayists. (Click on the images to enlarge.) For further description, see the publisher's catalogue page, or watch this space.